Mission Statement: Respond Quickly ... Solve Problems ... Be nice! The Rocklin Fire Department is made up of 36 dedicated, trained professional firefighters who work tirelessly to keep the community safe. Trained as both Firefighters and Paramedics, this all-risk staff is ready to respond to any number of calls ranging from structure fires, wildland fires, advanced life support, vehicle accidents and rescue operations. 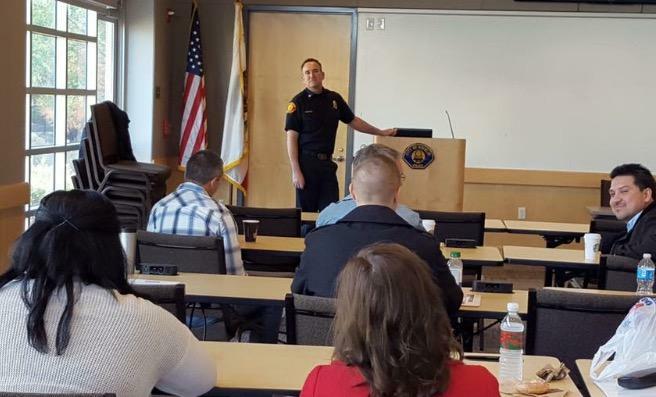 With a population that has grown by over 60% since the year 2000, the Rocklin Fire Department is constantly adapting and responding to the diverse and ever changing needs of the community. Mission Statement: Respond Quickly … Solve Problems … Be nice! The City of Rocklin has its historical roots set in the days of the gold rush and mining town. 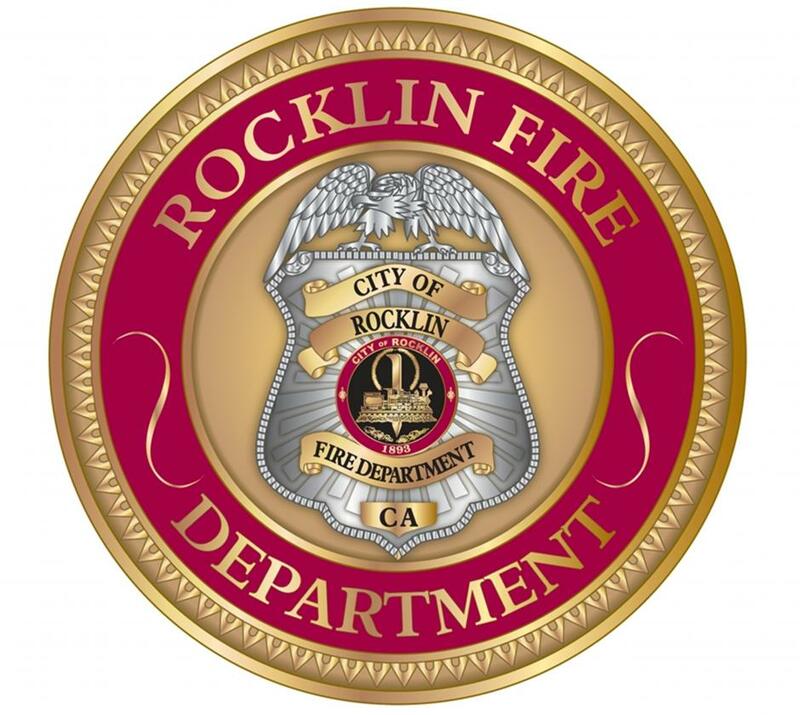 Like the granite our name indicates, the Rocklin Fire Department has been an intricate piece of the foundation for this growing community since it was formed in 1894. You can rest easy knowing these dedicated men and women are ready, day and night, 365 days a year and have helped create one of the best cities in America. With the support of the community they serve, the Rocklin Fire Department strives to ensure this high quality of life for generations to come. 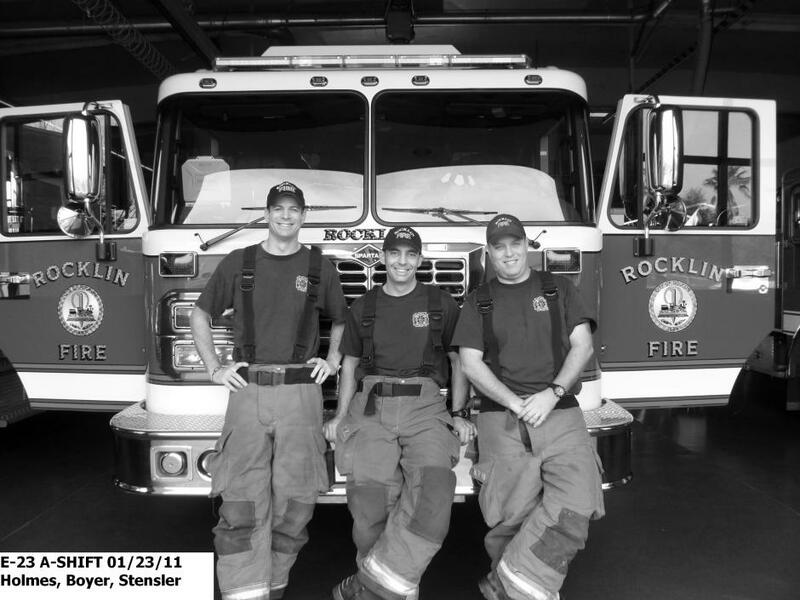 Want to know more about the Rocklin Fire Department. Starting here is a great place. You can meet the Fire Chief, learn about our stations and a little history of the Department. 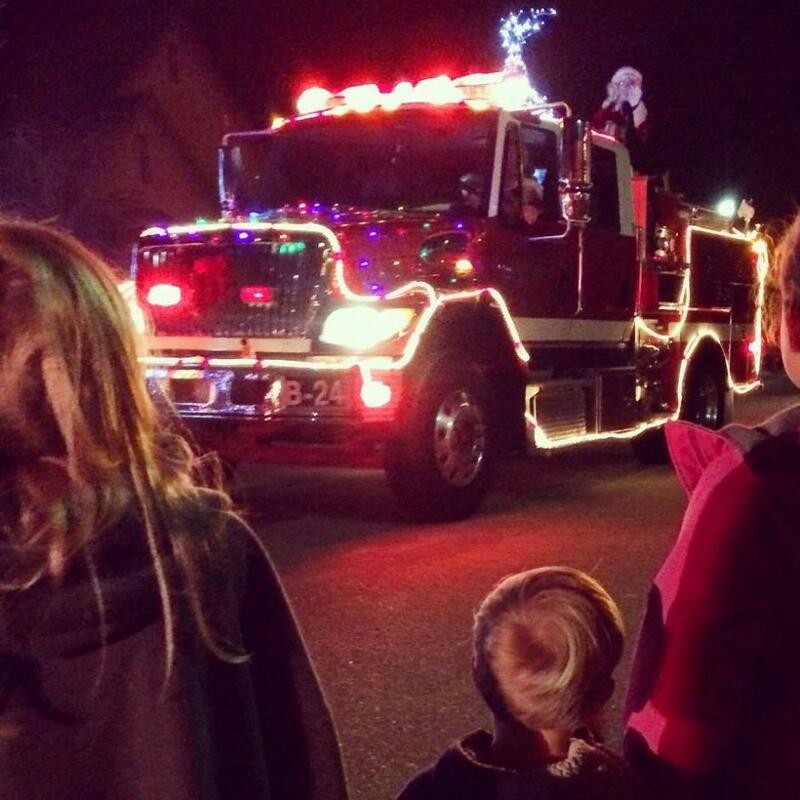 The Rocklin Firefighters’ Association and Rocklin Firefighters Local 3847 sponsors an annual Children’s Easter Egg Hunt and Santa’s Christmas Tour of Rocklin. 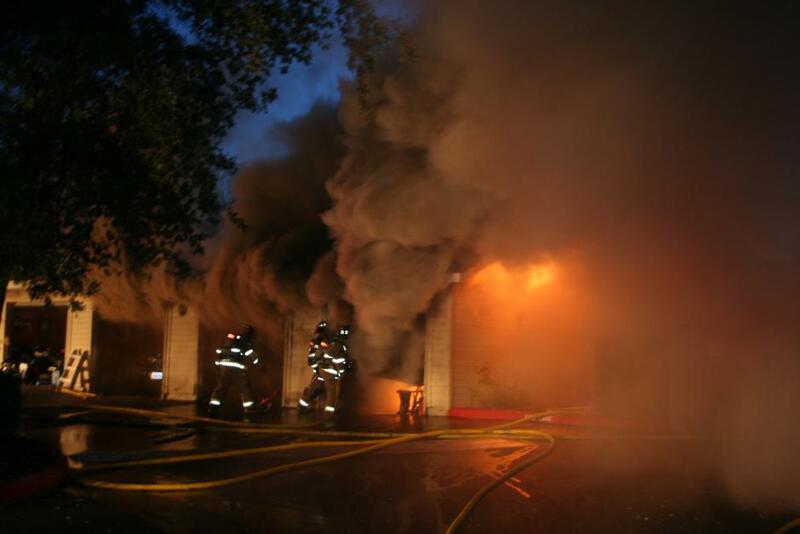 Additionally, they host an annual Open House and Firefighters Pancake Breakfast and a Toys for Tots holiday toy drive. For specific information on any of these event we encourage you to follow the Rocklin Firefighters Local 3847 on Facebook where there will be regular updates on events. 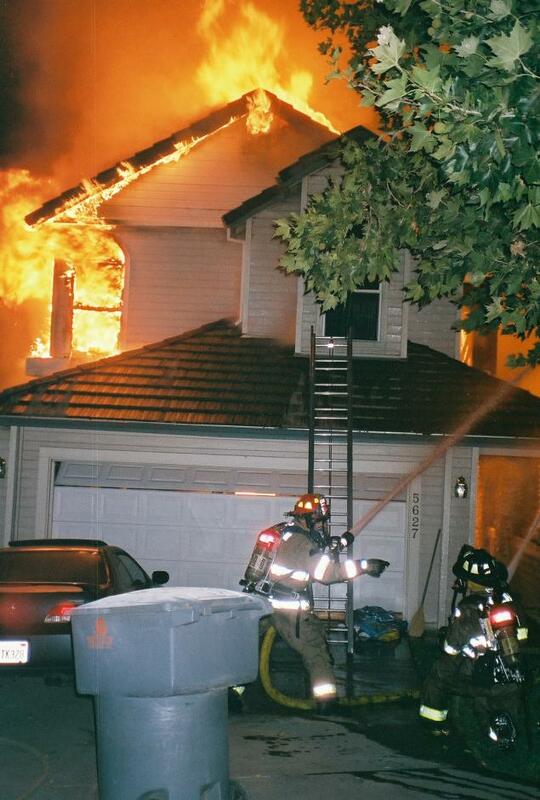 Have a question about the Rocklin Fire Department? This is a great place to find those answers. 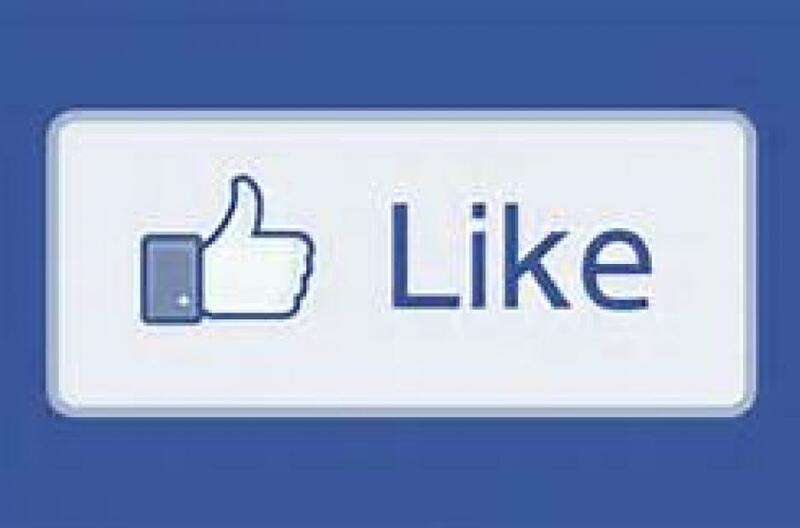 If you don’t find the answer here, contact us at your convenience and we will do our best to answer it. Tips on recognizing a medical emergency and way to help firefighters when you may not be able to assist them due to a medical emergency. You can also find helpful information on emergency preparedness and fire safety. The Rocklin Fire Department takes great pride in reaching out to the community. These opportunities allow the community and members of the Fire Department to interact and answer questions or address concerns. We often provide speakers or station tours to community groups, service clubs, schools, daycare centers, scout troops and more.